Instead of pulling the vegetable oil or canola oil out of the pantry for dinner, try sautéing organic vegetables in pure grape seed oil. As far as nutrition goes, grape seed oil is comparable to olive oil. Use raw grape seed oil for high temperature cooking, vinaigrettes, dressings, and to infuse with other strong flavors like rosemary or citrus. Grape seeds are essentially flavorless so you’ll be able to taste your vegetables more than your oil. If you’re looking for a natural solution to nail fungus, look no further than the mighty grape seed. 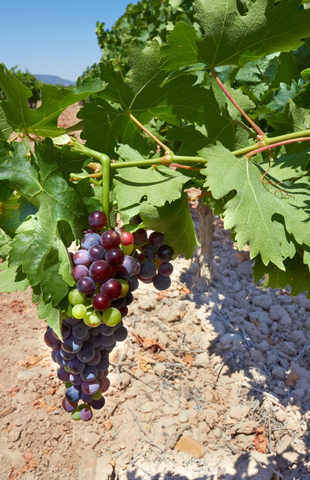 Grape seed extracts have proven to be effective antimicrobials. If your condition is relatively minor, you can easily apply a topical grape seed extract onto your infected nails as necessary. Grape seeds have been used to soothe skin conditions like eczema and psoriasis, making them a great ingredient for body and facial creams. Not only do grape seed extracts help to stabilize and balance collagen and elastin in the skin, they can also help nourish the scalp and hair follicles. When mixed with organic shampoos and conditioners, grape seed extract can protect the scalp from dandruff and psoriasis in locations that are difficult to reach with messy cream products. When shopping for a grape seed supplements to take for any of these health benefits, it’s important to understand where those grape seeds actually came from. Many undesirable factors could come into play through the raw material sourcing, extraction, and processing phases, so stick with reputable producers who’ve done their research. As with all organic supplements, raw materials are key to making quality products. So while boosting heart health seems to be the greatest strength of the grape seed, don’t dismiss the other benefits it provides from head to toe and everywhere in between. 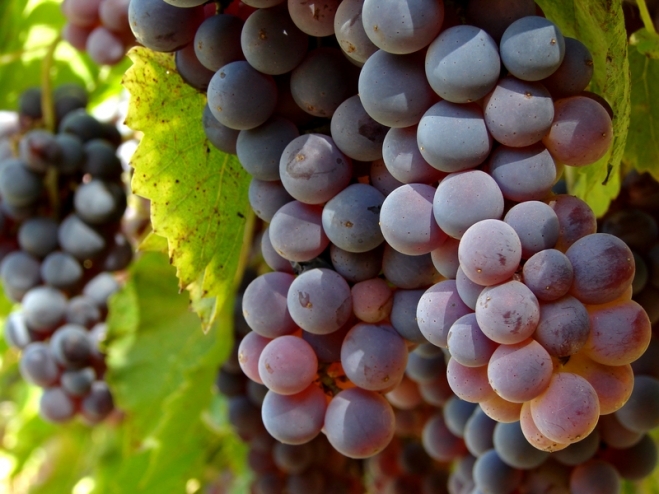 Debra Privett - I did not know Grape seed was good for scalp and hair follicles. Sally Bartle - I buy your grape seed product. Thanks for not spraying it with harmful chemicals! It is useful for a plethora of health issues.